The legendary singer known as the Queen of Soul, Aretha Franklin, has died at the age of 76. Just a few days earlier, it was reported that Aretha Franklin had been admitted to a Detroit hospice. She had been suffering from terminal pancreatic cancer. Having planned to retire from live music in February next year, Franklin was last seen on stage at Elton John’s annual AIDS Foundation gala in November. And although having announced her planned retirement, she also announced an upcoming record with Stevie Wonder. Among those who visited her at her deathbed were ex-husband Glynn Turman, civil rights pioneer Jesse Jackson, and iconic musician Stevie Wonder. 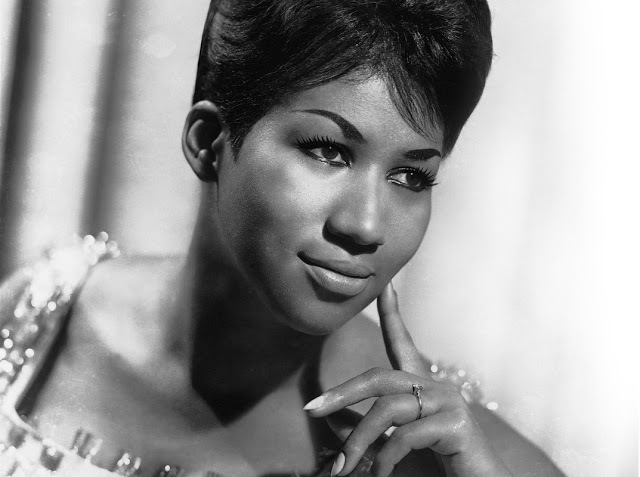 Aretha Franklin was born in 1942 to the family of a Baptist minister in Memphis, Tennessee. She first began singing as part of a gospel at her father’s church in Detroit, and began singing solo just after her mother’s death. At the age of 12, her father began managing her and took her with him on the road, where she started performing at various churches. At the age of 18, she convinced her father to let her move to New York and pursue a career in music. Her father helped her produce a two-song demo which caught the attention of Columbia records, who signed in 1960. In September that same year, Franklin released her first single with the label, “Today I Sing the Blues”, which later reached the top ten of the Hot Rhythm & Blues Sellers chart. From there on Aretha had a very successful career which lasted more than 7 decades. Many of her songs remain popular until today, including hits like Respect (1967) and (You Make Me Feel Like) A Natural Woman (1967). In 1979, she received a star at the Hollywood Walk of Fame, had her voice declared a Michigan “natural resource” in 1985. Two years later, in 1897, she became the first woman inducted into the Rock and Roll Hall of Fame. Forever known as the Queen of Soul, Aretha Franklin is remembered through her 4 children.